Nothing says winter in Poland more than a trip to Zakopane. Krupówki, the sloping pedestrian street that cuts through town, is the big must-see, even if the touristy stampede can prickle at your patience. 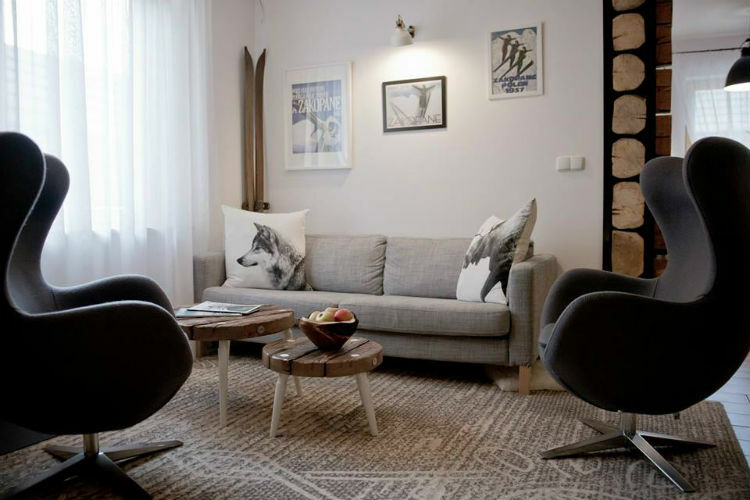 Away from the herd, a more sophisticated side to this ski resort reveals itself in Villa 11. Occupying a pretty wood-framed chalet, the good taste on display consciously abandons the hackneyed banality of the town center. 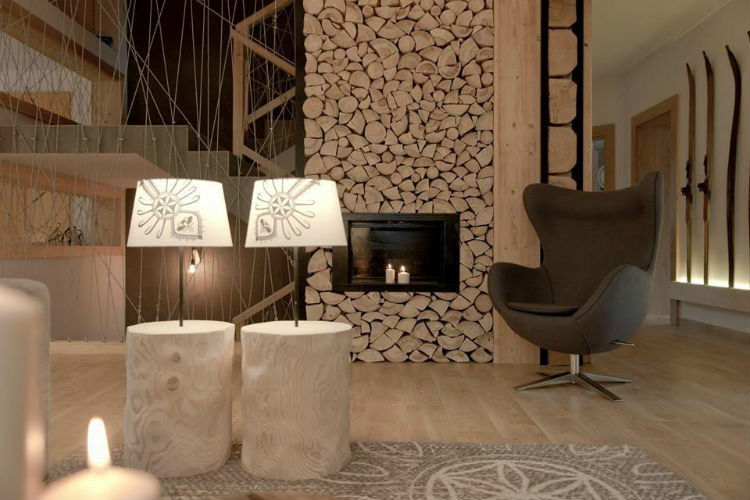 The unique identity of the Polish Tatra mountains is left intact but given an updated look: lots of folksy patterns and heavy blocks of wood but presented in a way that’s light and fresh – modern while never feeling anything but genuine and organic. Mostly though, Villa 11 is a place that warms the soul – at times, quite literally. Toast yourself in the Finnish sauna and then chill down in the soothing relaxation zone. 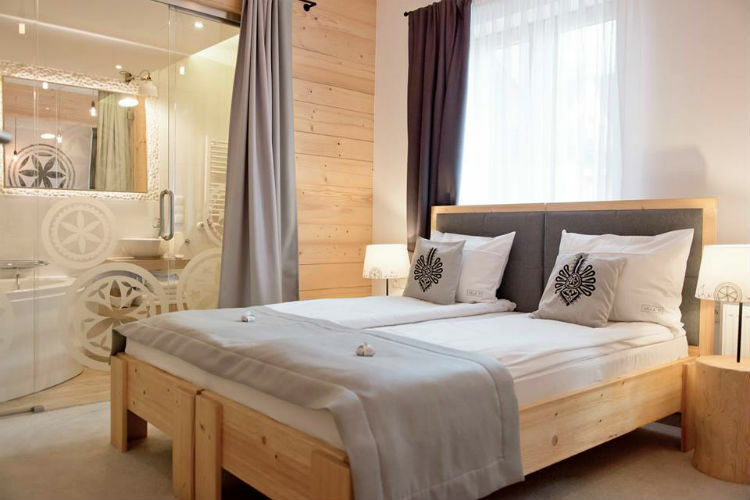 Retreating to your room, the sense of decompression is completed by ample balconies that – if you’ve requested so – stare out onto the rugged peaks of the snow-coated Tatras.